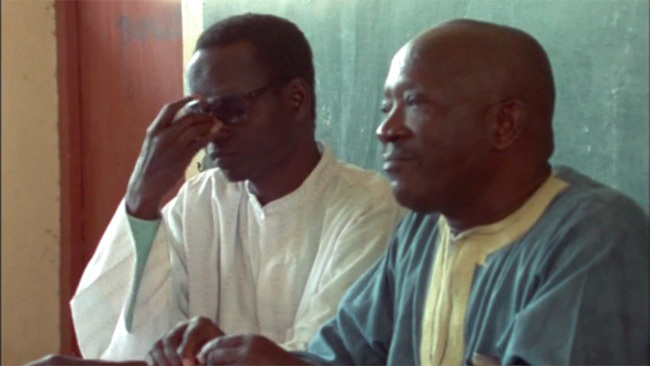 Ousmane Sembène was one of the greatest and most groundbreaking filmmakers who ever lived, as well as the most renowned African director of the twentieth century—and yet his name still deserves to be better known in the rest of the world. 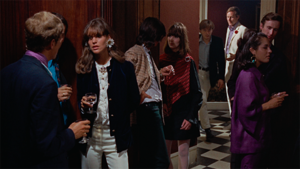 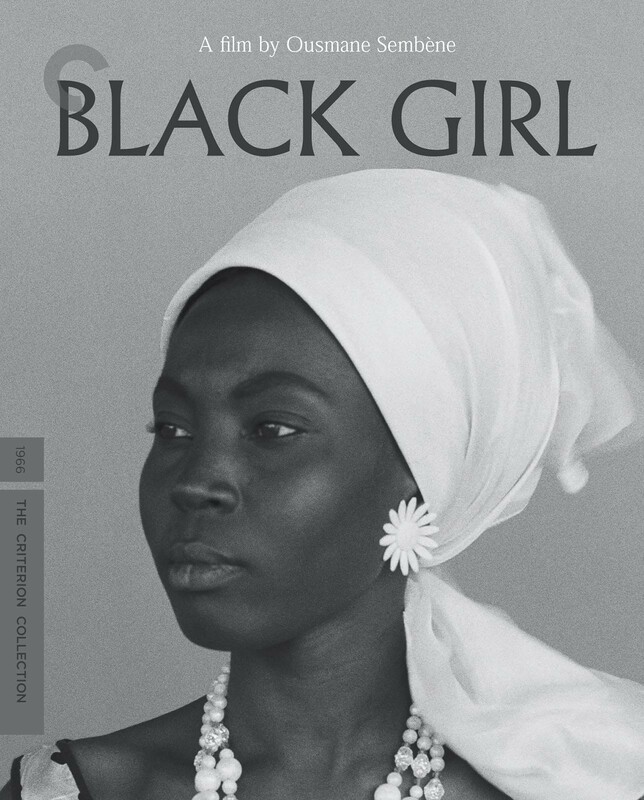 He made his feature debut in 1966 with the brilliant and stirring Black Girl. 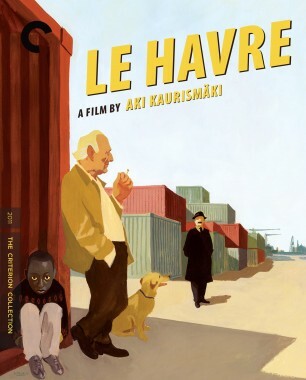 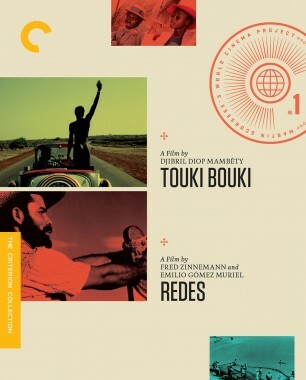 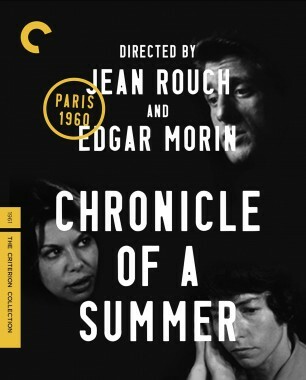 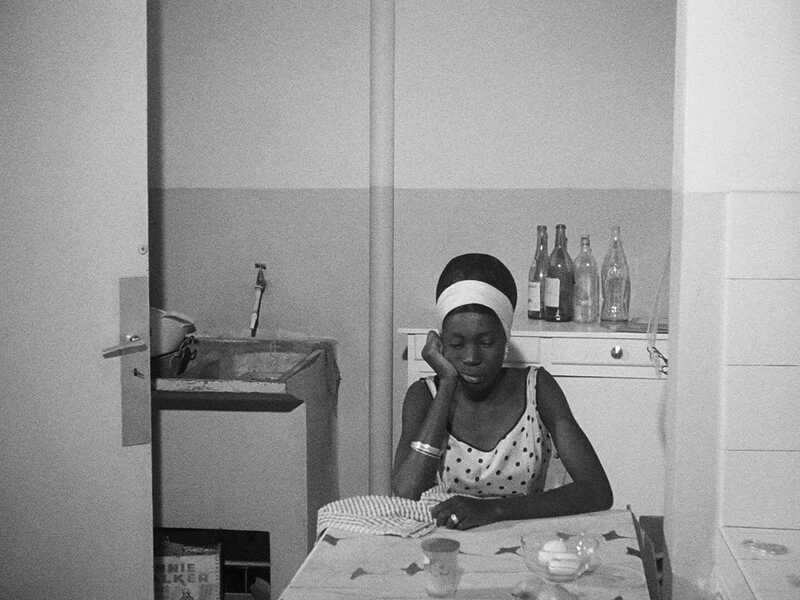 Sembène, who was also an acclaimed novelist in his native Senegal, transforms a deceptively simple plot—about a young Senegalese woman who moves to France to work for a wealthy white family and finds that life in their small apartment becomes a prison, both figuratively and literally—into a complexly layered critique of the lingering colonialist mind-set of a supposedly postcolonial world. 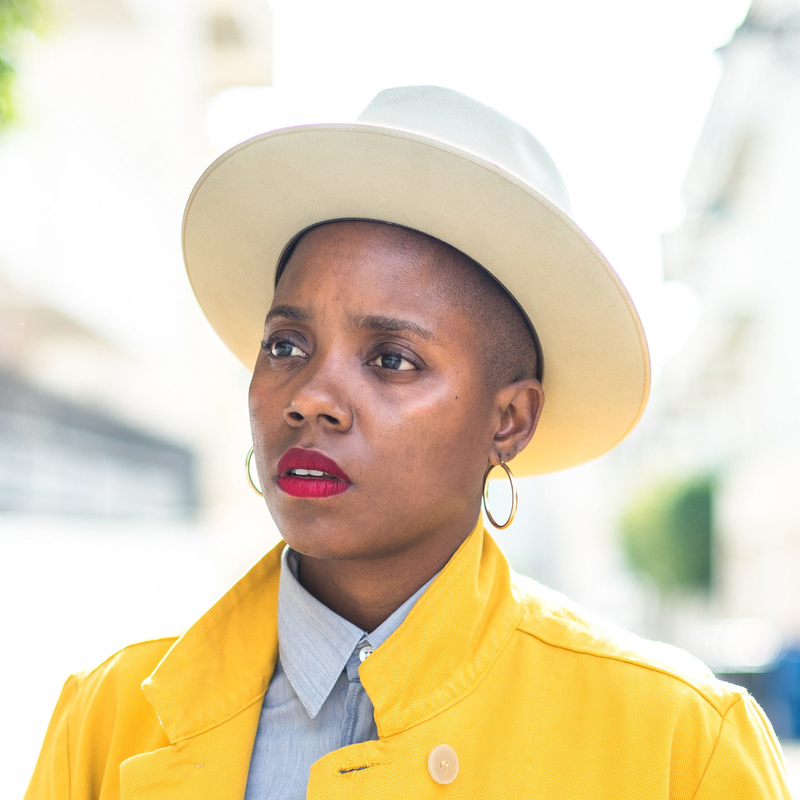 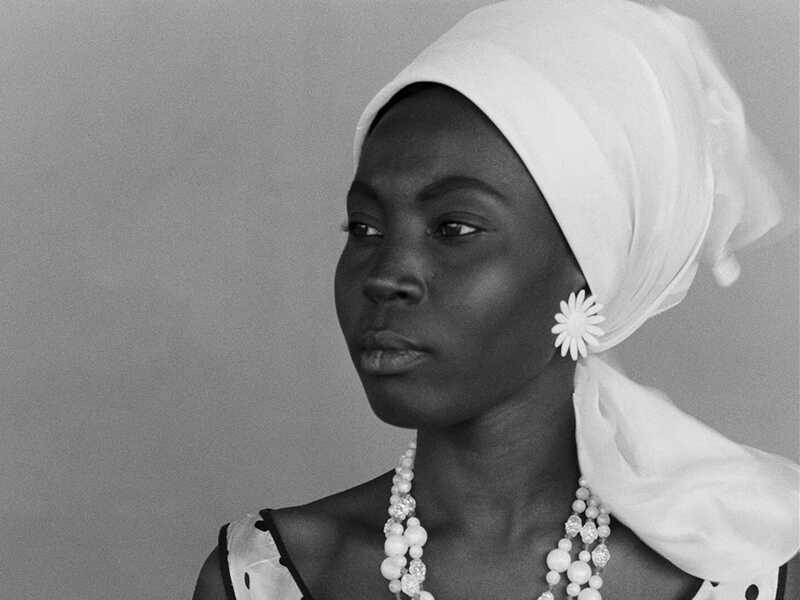 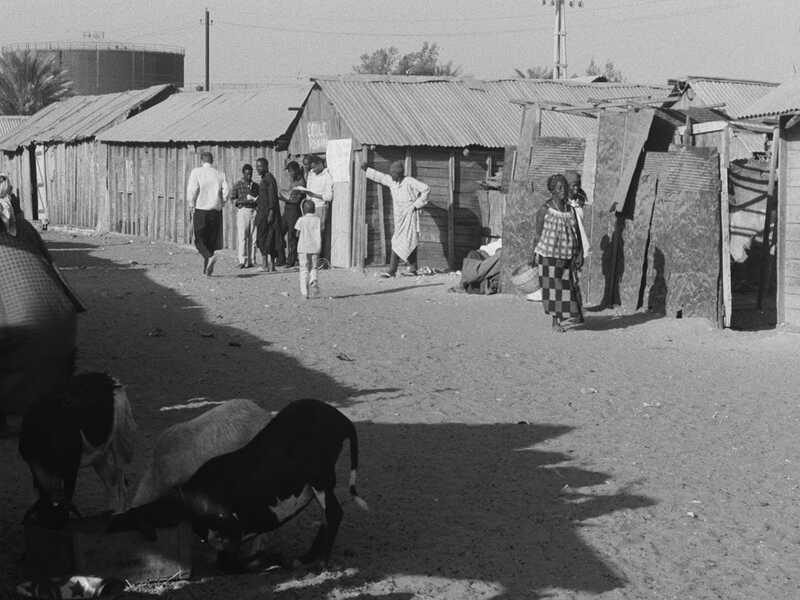 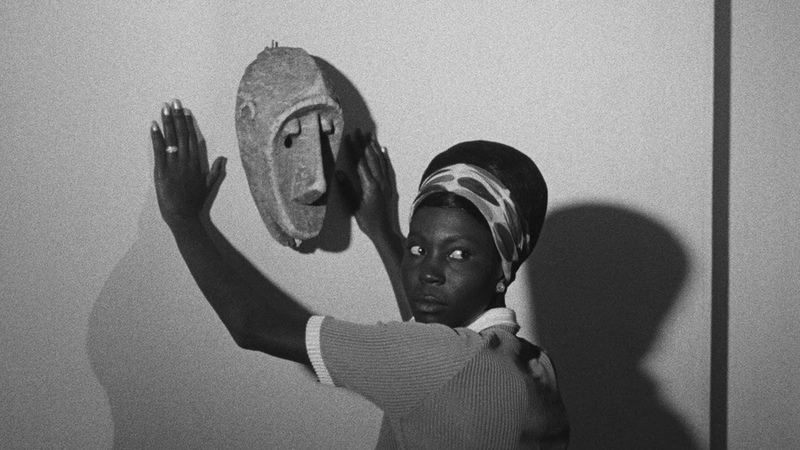 Featuring a moving central performance by M’Bissine Thérèse Diop, Black Girl is a harrowing human drama as well as a radical political statement—and one of the essential films of the 1960s.